I don't normally post 10 man screen shots, but when I do, it's for realm firsts. 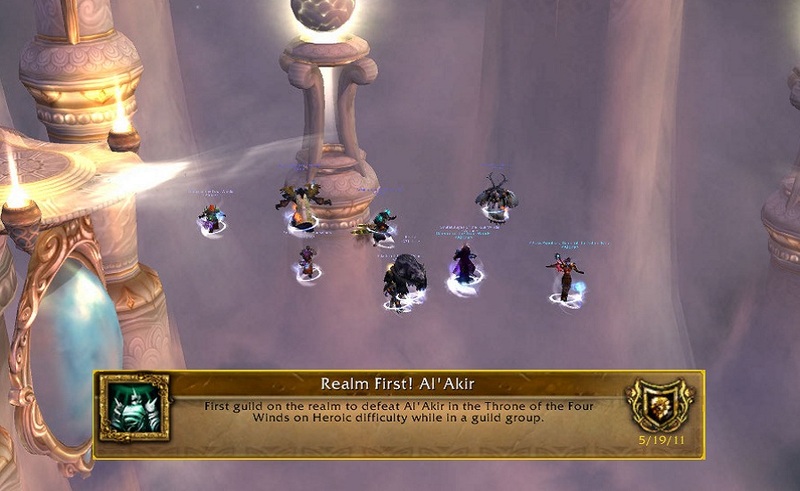 Congrats on Heroic Al'Akir (10man)! Stay thirsty my friends! I forgot to take SS at the moment ach was spammed... and we were horribly lined up for SS when we killed it... and raid had to be started... OH WELL!